Making a stellar first impression upon new clients is crucial in any workplace setting. Part of achieving that is maintaining a clean and well-maintained shop-front. Before they even step off the footpath and in the door, customers will already be forming impressions subconsciously. It would be extremely difficult to bounce back after customers were confronted with grimy shutters and cobwebbed windows. 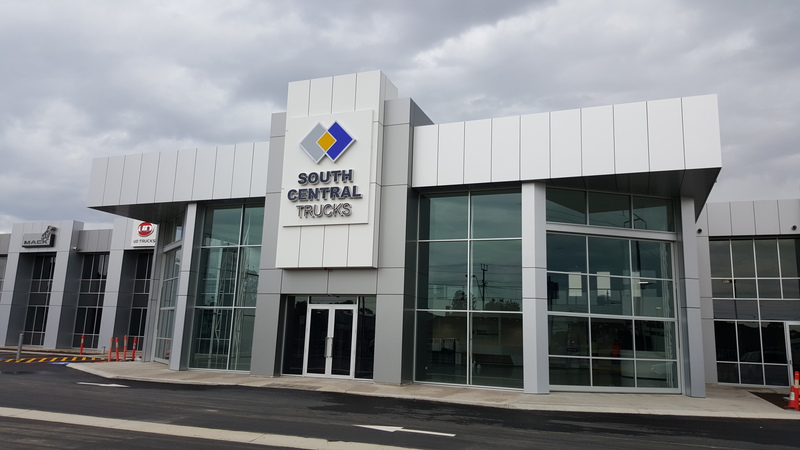 We specialise in shopfront windows, low-rise office windows, industrial unit windows and all types of glass balustrades. 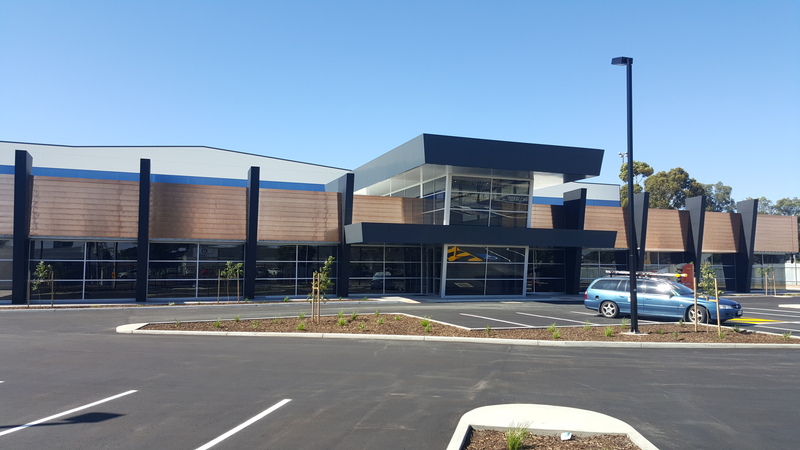 We can arrange for one-off detailed cleans, or for regular window cleaners in Adelaide to visit on a weekly or fortnightly basis. Every site we visit is different. This means that the time required to complete the job to a high standard will vary. Before any work begins, we will conduct a full inspection of the property so that we can determine the equipment we will need and the expected time frame. This knowledge allows us to deliver accurate quotes to the customer that detail all work to be performed, with no detail omitted. We insist on complete transparency, so you will know exactly what to expect from our team. All quotes are entirely free of charge and free from obligation. When running a business, it can feel as if there aren’t enough hours in the day. Between meeting with clients, running errands and getting your work done, there isn’t a spare minute to yourself. If you cannot fit our team into your daily schedule, then that is not a problem whatsoever. We regularly clean outside of business hours, so whether you prefer a service in the evening or on the weekends, we are only too happy to oblige. Working outside of the 9-5 day means that we will never inconvenience your business in any way. We pride ourselves in being the absolute best window cleaners in the business. We have the advanced equipment, diverse skill set and experience required to remove even the most stubborn of stains or grime. What’s more, we use only 100% scratch free cleaning techniques. Glass that is covered in cobwebs and dirt still needs to be treated gently so as to avoid causing lasting damage. Upon inspection of your windows at the end of service, you will be pleasantly surprised at the flawless finish. It is these consistently impressive results that have allowed us to earn a glowing reputation in the industry from domestic and commercial clients alike. Join our list of satisfied customers by booking an appointment today. For your peace of mind, we are fully insured to the value of $10,000,000. 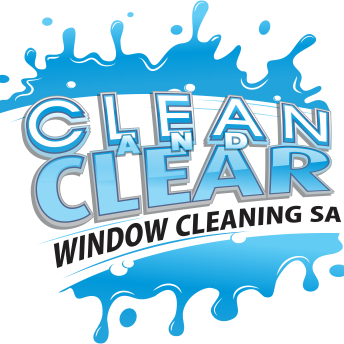 If you think that your business could use the services of some professional window cleaners in Adelaide, please contact Clean and Clear Window Cleaning SA on 0449 986 714.